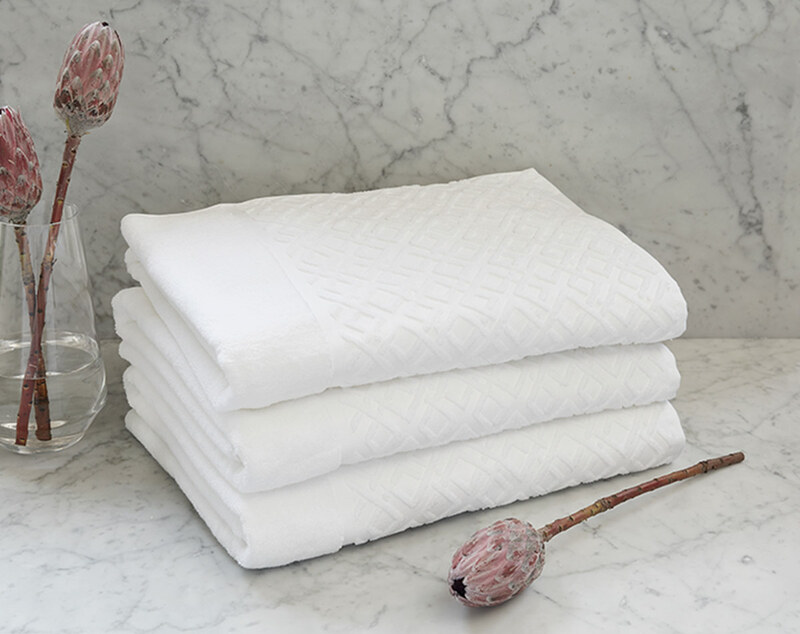 Wrap yourself in the St. Regis Diamond Bath Sheet to complete your at-home spa experience. 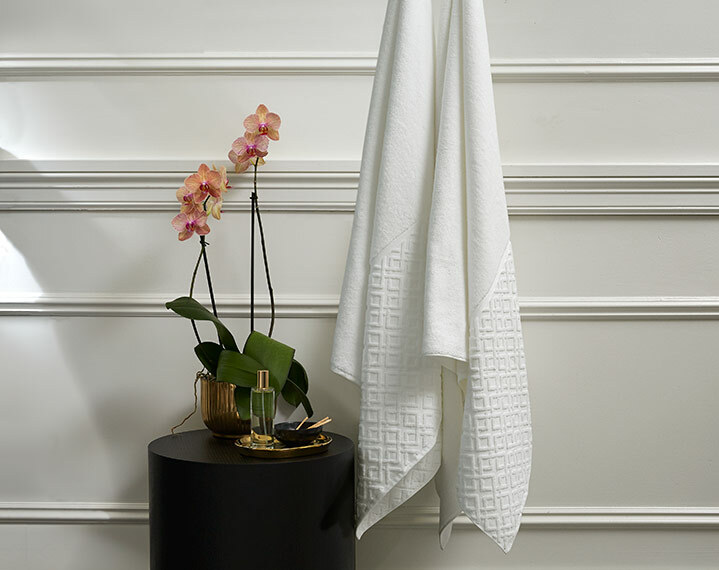 Composed of 100% cotton, our white oversized bath sheet features an elegant diamond twill border with raised detailing for optimal absorption. 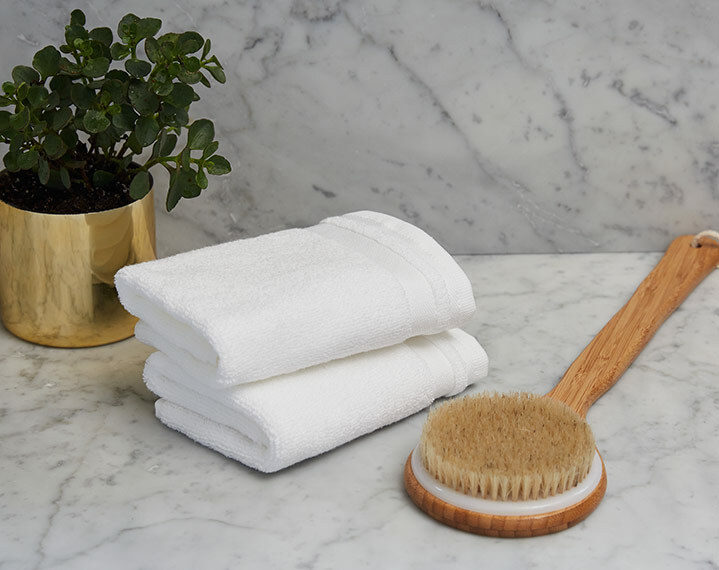 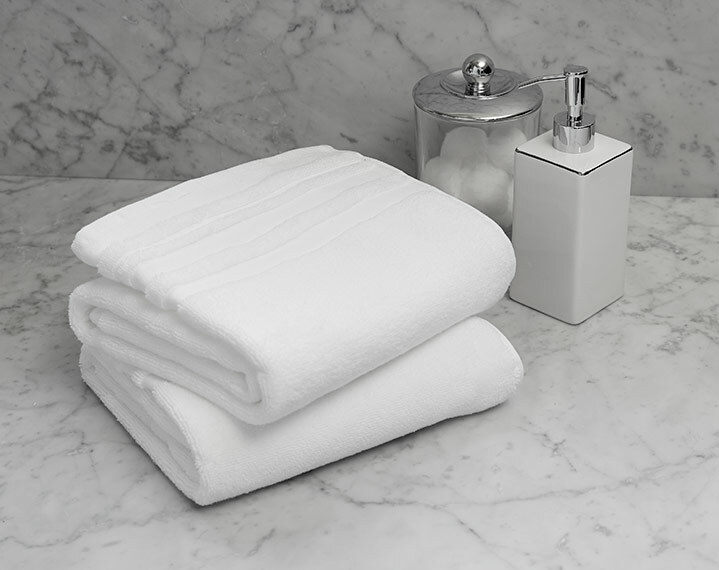 Pair with the rest of the Diamond Towel Collection to indulge in St. Regis luxury after your bath or shower.